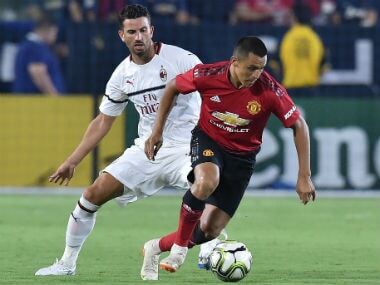 Chilean international Alexis Sanchez was United's best performer in a low-key game at Carson's StubHub Center which finished 1-1. 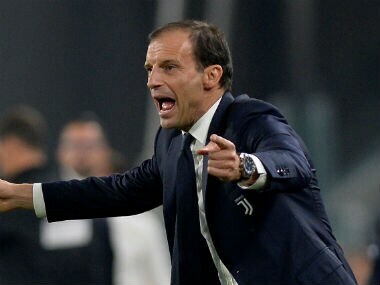 Massimiliano Allegri has warned Juventus to expect a mauling from AC Milan as Serie A resumes on Saturday with just three points separating the top four teams. 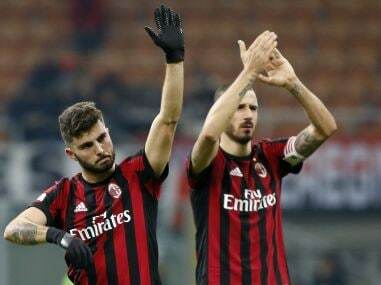 Milan — without captain Leonardo Bonucci who was red carded last weekend — move up to eighth place with 16 points from ten games. 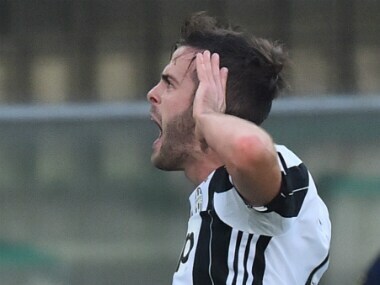 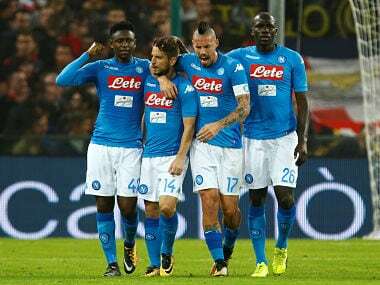 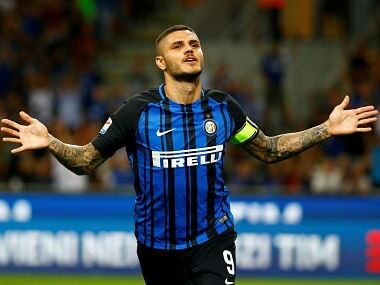 Inter captain Mauro Icardi hit a brace and Ivorian Franck Kessie opened his AC Milan account as the northern giants matched Juventus's winning start to the Serie A season with respective 3-0 victories on Sunday. 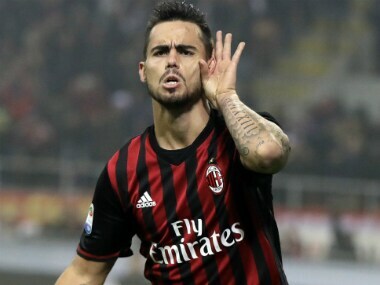 AC Milan forward Suso was set for a punishing walk home in the rain, if he decided to keep a midweek promise to the fans ahead of the derby with Inter.